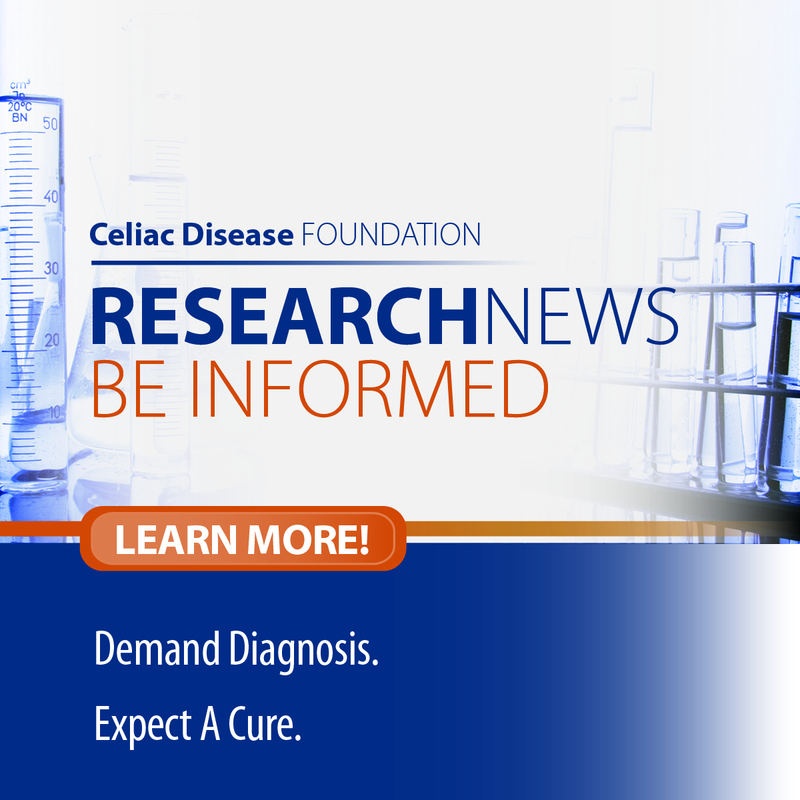 Celiac Disease Foundation (CDF) launched the nation’s most comprehensive online directory for patients to find reliable information on healthcare practitioners familiar with diagnosing and treating celiac disease and other gluten-related disorders. From coast to coast, patients can search by ZIP code to help them choose a healthcare practitioner in their town who will understand their unique healthcare needs. 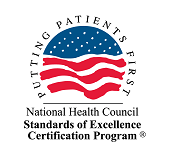 The CDF Healthcare Practitioner Directory is a free listing of physicians, dieticians, mental health professionals and allied health providers in all 50 states, who treat patients with celiac disease and other gluten-related disorders. The Directory provides practice information, including accepted insurance plans and hospital affiliations where available. Additionally the Directory includes primary-source verification of license for licensed practitioners, and education information as provided by state license boards. Choosing the right healthcare practitioner is one of the most important health care decisions people with celiac disease ever make, but they have little information to help guide that decision. “The Practitioner Directory will be a great help for people in search of healthcare providers who are knowledgeable in the area of celiac disease and gluten sensitivity. I often receive emails from colleagues and patients asking if I know someone who is an expert in celiac disease in various states and cities throughout the USA. Of course, there are not enough celiac disease experts but with time I expect we will see more practitioners focusing on celiac disease,” said Dr. Sheila Crowe, Medical Advisory Board, Celiac Disease Foundation. The public is encouraged to visit the CDF Healthcare Practitioner Directory at celiac.org/celiac-disease/provider-directory/ to find local practitioners available to treat celiac disease. For press inquiries and further information, please contact Marilyn Geller at Celiac Disease Foundation (818) 716-1513 x 102 or marilyn.geller(at)celiac(dot)org. 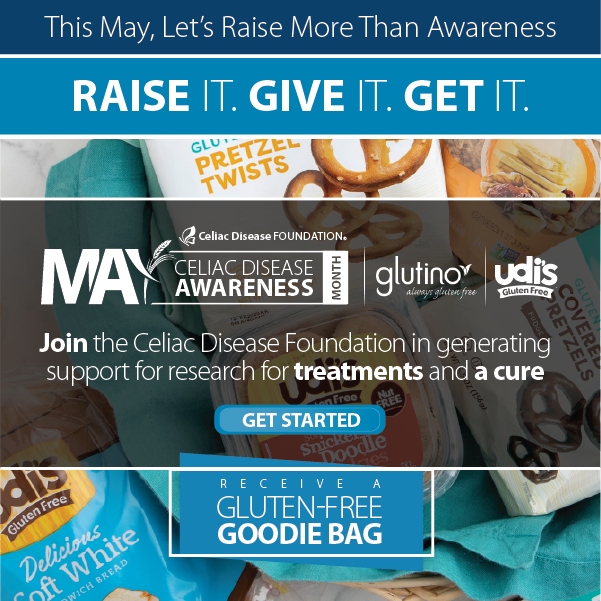 Celiac Disease Foundation (CDF) is the nation’s leading voluntary health organization dedicated to driving diagnosis for celiac disease and other gluten-related disorders through advocacy, education and advancing research.